For this week only you could be enjoying free carpets & turf to the rear garden. 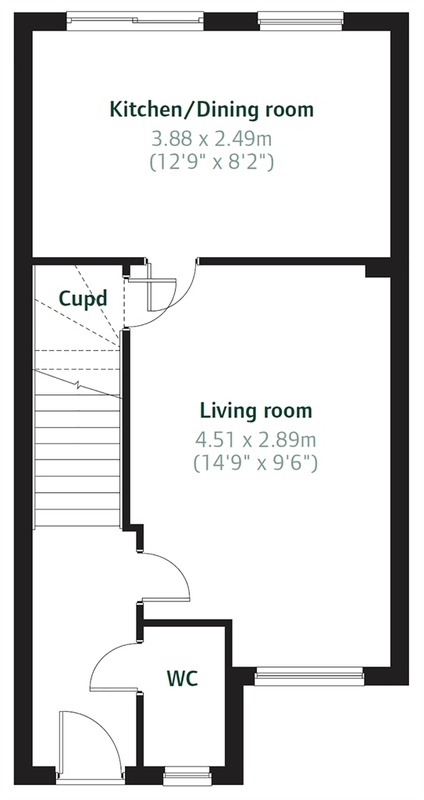 Plus, this home could be yours with a £2,500 discount. Persimmon Homes are pleased to announce our brand new collection of three, four, five and six bedroom homes located in the railway town of Shildon, County Durham. With a range of expertly-designed modern homes available, whether you're simply making a side step or looking for more space for your growing family, Middridge Vale is bound to have what you're looking for. 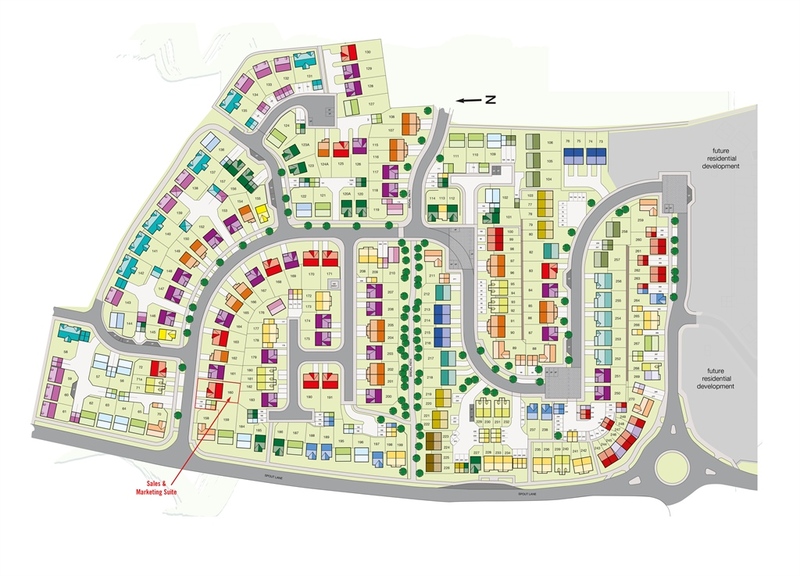 Middridge Vale is an enviable location as it's situated just 2 miles south east of Bishop Auckland and 11 miles north of Darlington. 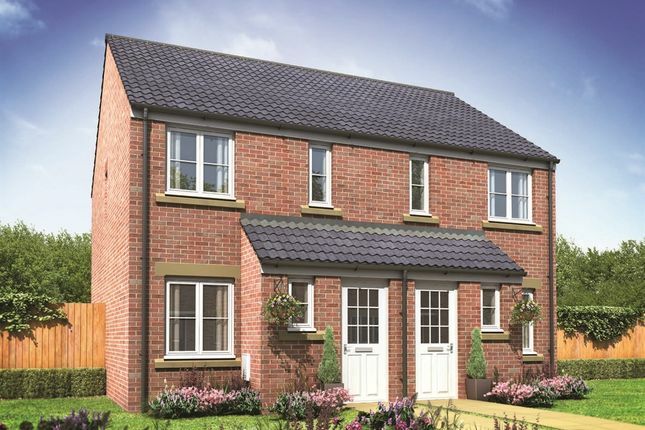 For commuters, the development offers convenient access to the larger transport network including; the M1 motorway, two railway stations (Shildon and Newton Aycliffe) as well as a frequent bus service to the towns of Bishop Auckland and Darlington. Shildon itself has everything you could possibly need on your doorstep, including a host of local and national retailers, cafes, pubs, a pharmacy, a post office, a health centre and a library. However, if you would like to venture further afield, the historic city of County Durham is only 13 miles away. Here the whole family can enjoy an array of entertainment facilities (most notably at the Gala Theatre complex), a treasure trove of high street brands and an excellent range of culinary delights. Perhaps one of the most enticing elements of Middridge Vale is its desirable position on the edge of the green belt of County Durham. For those who really are outdoor adventurers this really is a treat, while sport lovers are spoiled by a thriving sporting community, including; Shildon A.F.C who compete in the Northern League Division One, a senior and junior rugby club, a running and athletics club and the Shildon Railway Cricket Club who currently compete in the Durham Cricket League. There really is something for everyone at Middridge Vale and as a result of this demand is high at this stunning development - ensure you don't miss out by booking an appointment to come and see us soon! 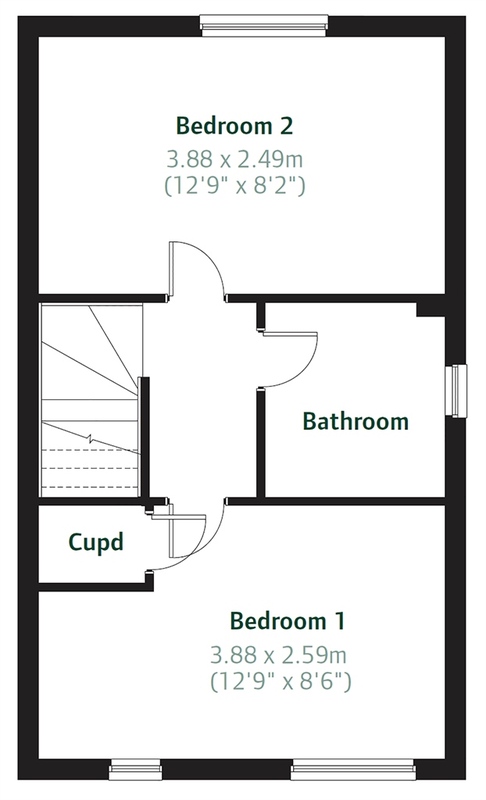 Property descriptions and related information displayed on this page, with the exclusion of Running Costs data, are marketing materials provided by Persimmon - Middridge Vale, and do not constitute property particulars. Please contact Persimmon - Middridge Vale for full details and further information. The Running Costs data displayed on this page are provided by SmartNewHomes to give an indication of potential running costs based on various data sources. SmartNewHomes does not warrant or accept any responsibility for the accuracy or completeness of the property descriptions, related information or Running Costs data provided here.